Neighborhood BBQ Supply Store ... and MORE! 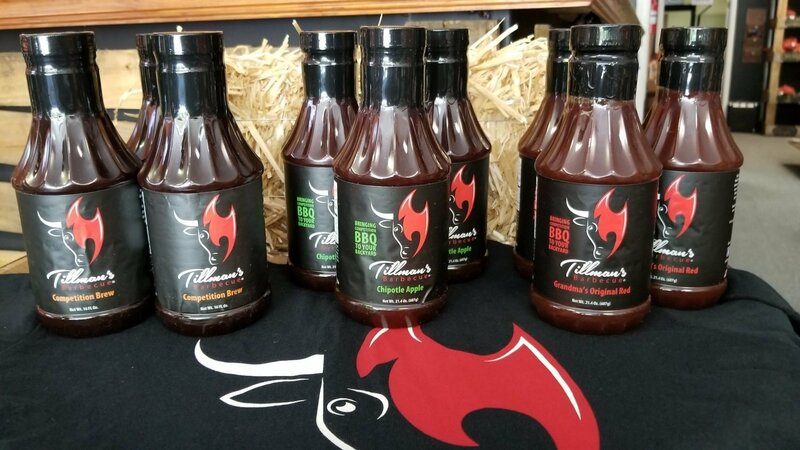 We have a wide variety of BBQ Rubs, Seasonings & Sauces. Over 25 different woods for smoking meats, vegetables and anything your imagination can think of. Voted BEST BBQ Supply Store in Effingham County 4 years in a row! Check out our reviews on YELP, GOOGLE and FACEBOOK. Located in the 21 Center Shopping Plaza, on the right just before Goshen Road. 4 Miles off I-95 on Highway 21 North heading toward Rincon/ Springfield. Next to El Potro Mexican Restaurant, and That Dress.